Nobu Hotel Manila was recently named the worst luxury hotel opening of 2015 by high roller members-only group Luxury Travel Intelligence (LTI). But what makes the dishonor so surprising is whose name is attached. 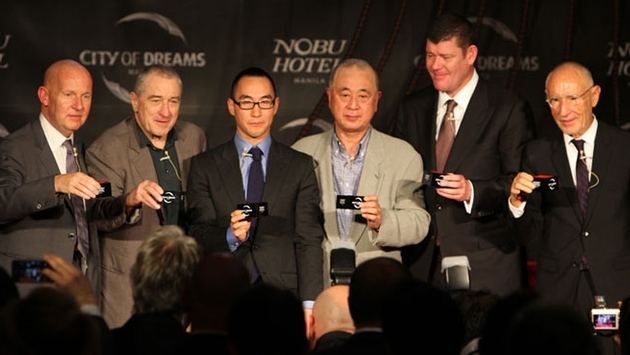 The new five-star hotel is co-owned by acting legend Robert De Niro. 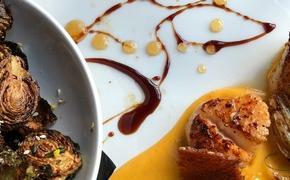 The two-time Oscar winner teamed up with celebrity chef and restaurateur Nobu Matshuhisa and movie producer Meir Teper to open the property in May. While specific reasoning for the poor reviews have yet to be uncovered, information obtained by Blouin Art Info revealed "disappointments at every turn" that left members "underwhelmed and disenchanted." LTI said the hotel made the top of its lists of the six worst new luxury hotels of 2015 because of "some questionable developments and over expansion." Located within Manila's City of Dreams entertainment complex, the 321-room hotel features a spa, pool and fitness center. It offers deluxe guestrooms starting at $164 and suites starting at $400. Nobu Hotel Manila was joined on the unenviable list by Shangri-La Le Touessrok, Mauritius; the St. Regis, Mumbai; Abu Dhabi's Zaya Nurai; Edition on Miami Beach and London's Lanesborough. LTI also revealed a coveted list, though, recognizing the Mandarin Oriental, Marrakech as the best luxury hotel opening of 2015. It remains to be seen whether the Nobu Manila will bounce back from its rocky opening, but it should be noted that eight more Nobu Hotels are slated to open over the next two years.